Annually since 1964, the Society of Professional Journalists Virginia Pro Chapter gathers to honor a journalist or friend of journalism of exceptional character and dedication to the craft. 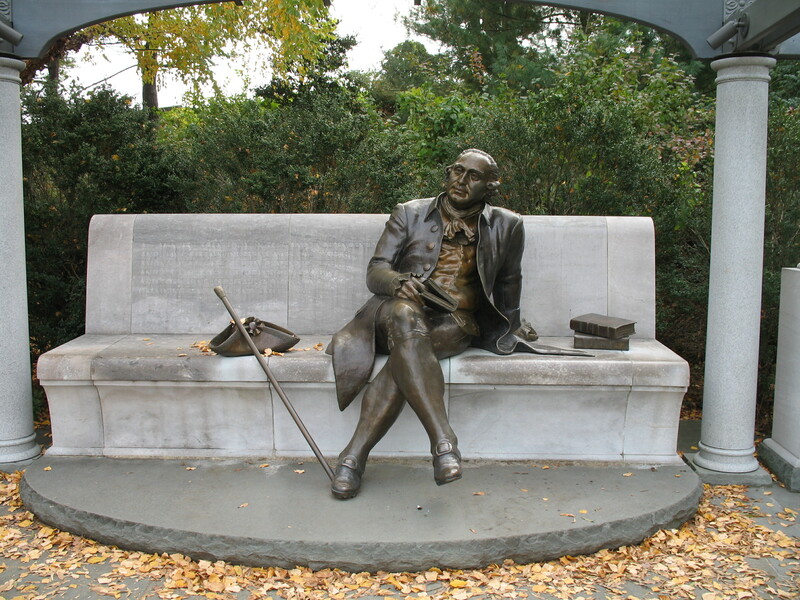 The George Mason Award is named for the Virginian who attended the Constitutional Convention in Philadelphia in 1787, but refused to sign the Constitution because it did not include a declaration of individual rights. The Bill of Rights, eventually added to the document, is based on the Virginia Declaration of Rights, written principally by Mason in 1776.